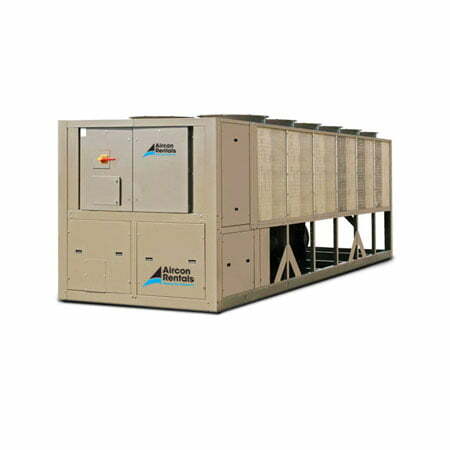 Our 700kW air-cooled variable speed drive screw chillers use the best of modern screw compressor design and manufacturing techniques, combining them with the latest in a long line of chiller variable-speed drives. The result is superior control and industry leading efficiency at real world conditions. Energy Savings – Variable speed drive produces 15-25% annual energy savings, IPLV as high as 15.2 EER, and up to 0.25 kW/TR reduction in energy use when replacing existing chillers. Quiet Operation – Significant sound reduction at off–design conditions makes YCIV and YVAC Chillers quieter than competitive chillers. Lower First Costs – Low mechanical-installation, electrical-installation, and equipment costs. Lower Operating Costs – Low energy, maintenance, and repair costs.